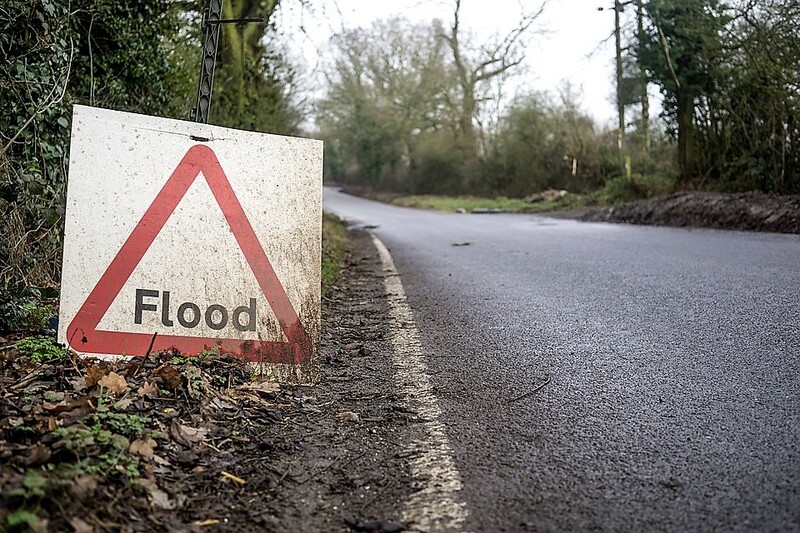 April showers are nothing new, but the apparent inability of the UK’s drainage infrastructure to cope is causing grave concerns to households nationwide. Extreme weather conditions and flash floods are part of life and happen across the country from time to time, particularly when sudden downpours coincide with higher than usual spring tides. However, the sheer scale of floods that have been reported up and down the country over the past year or so suggest that something far from the ordinary is going on. An increased number of issues concerning blocked drains are making a bad situation worse. Growing towns and cities are struggling to keep up with increasing populations, while making do with a drainage infrastructure that often dates back to Victorian times. The story has been seen time and again in London. Roads in Newham turned into rivers last summer, and only last month, concerned residents in Watford brought an ongoing problem that has been troubling residents for the past six months to local media attention. But with problems also reported throughout other towns in England, Scotland and Wales, the issue is by no means restricted to the capital. The problem of blocked drains has been brought about by a combination of factors. A growing population that is not always careful about what it flushes into the system is certainly one part of the problem, and extreme weather blowing leaves from trees and then washing them into drains amid torrents of rainwater is another. But even more critical is that many drains do not receive the ongoing maintenance they need in order to keep them functioning effectively. Educating the public as to what should or should not go into the drainage system is one thing, but even if everyone followed the rules, there would still be a build up of debris, leaves, rubbish and the fabled fatbergs from time to time. Ultimately, drain jetting is the best solution for ensuring the nation’s drains give optimal service. This is when specialist equipment is used to pump water into the drain at high pressure to remove whatever has built up over time. It doesn’t just push debris through to clear blockages, it also has the effect of descaling the drainage pipe by cleaning away the scum that builds up. This means the drain will clear faster and be able to handle more water – so fewer floods. A blocked drain means more than an inconvenience. Water in the drain is generally going to be unhygienic to begin with, and if it gets caught in a blockage and sits around for any length of time, the bugs and bacteria will only multiply. Even water that is not contaminated to start with, such as run off, can soon encourage bacteria such as Legionella if it lies around for long. As well as the health implications, there is also the unpleasant smell. That might not sound like a major risk in itself, but when you consider that an invasive odour can cause stress, headaches, tiredness, and sleepless nights, the impact on quality of life is not one to be taken lightly.